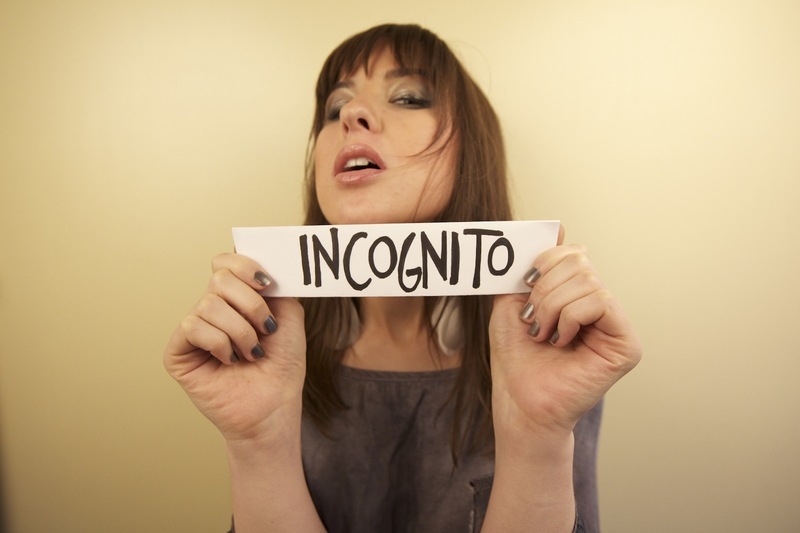 Hailing from Salt Lake City, Utah, Erin was reared on her parents’ dusty record collection of AM radio singer/ songwriters James Taylor and Simon & Garfunkel as well as the headier Led Zeppelin and The Doors. And while her parents also fortified this with early piano lessons, the most integral aspect of her musical education was of a more technical nature. “My father comes from a high end audio background and created audio solutions for mixing engineers and audiophiles. 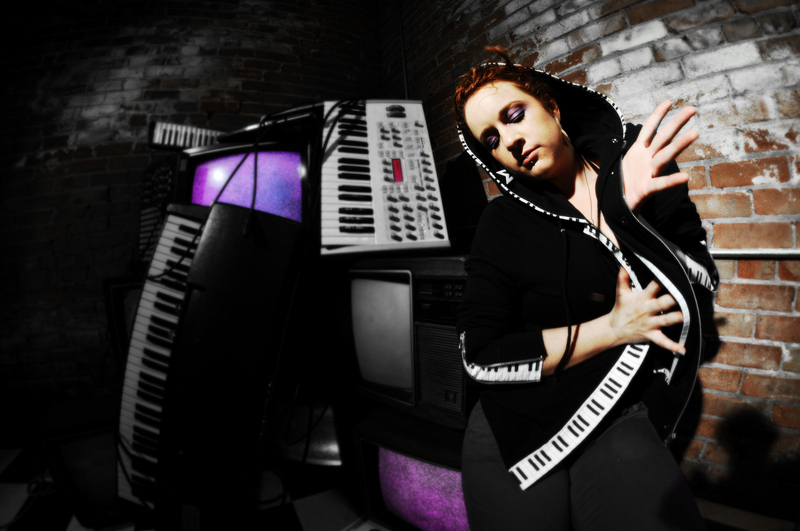 So I came up listening to music very critically and having a high sonic standard for music.” It was this insatiable penchant for the sonic fidelity that would later compel Erin to explore and push the boundaries of music and technology. At the end of December 2011 our staff will choose the JAMSPHERE “SONG OF THE YEAR” from the 3 songs with the highest number of “Thumbs Up” voting from our readers. If you like this song give it the “Thumbs Up” now! Share it on Twitter and Facebook too! 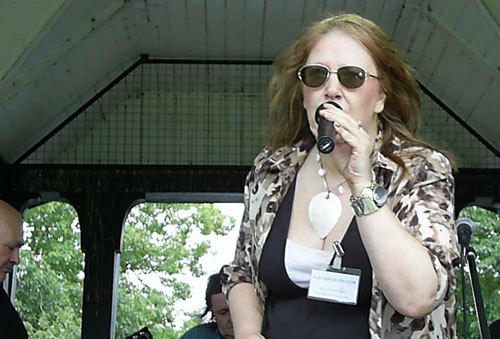 ROXI & THE BLUE CATS: British Bebop Blues! 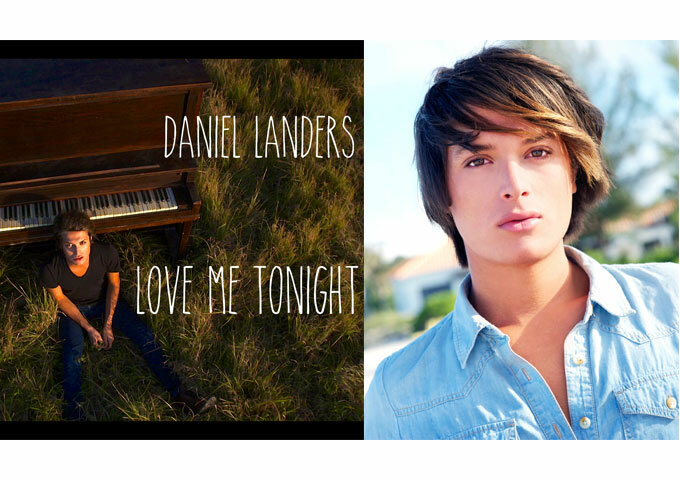 Singer-Songwriter Daniel Landers, Goes From Strength to Strength! 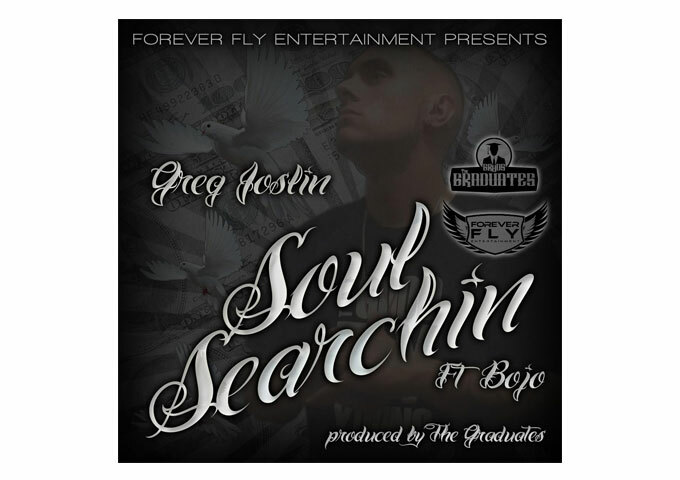 Greg Joslin: “Soul Searchin” ft. Bojo Is A Gleaming Rap Gem!